Carrie, our founder, was born and raised in Annapolis. She learned to bake as a little girl spending time in the kitchen with her mother and grandmother. After she had children of her own, she began the same tradition with them. 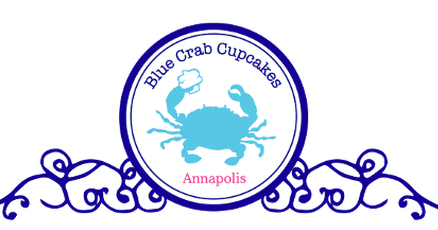 After sending some samples to friends, they encouraged her to start a bakery and Blue Crab Cupcakes was born. Our cupcakes are unique because they are always filled with a special treat and baked with the highest quality and freshest ingredients available. Our customers rave about how moist and fluffy they are and how we are able to keep surprising them with unique tastes and textures. 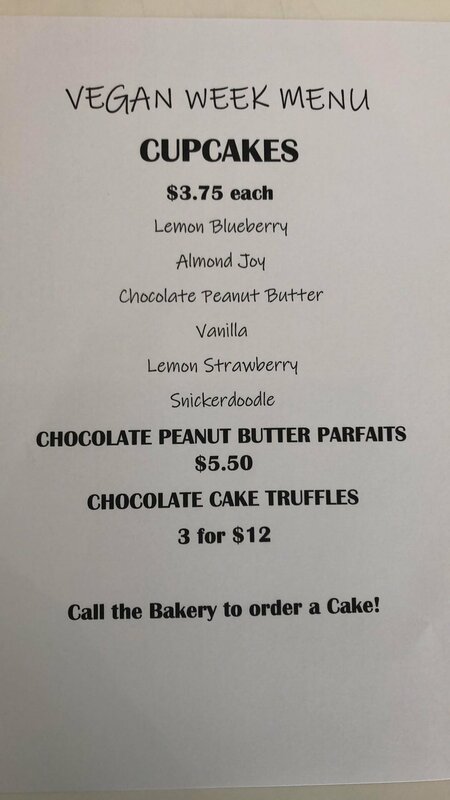 We sell all of our regular size cupcakes in singles or quantities of 2, 4, 6, and 12 and offer miniature versions of all of our flavors. Our cupcakes are the perfect treat for any wedding, birthday, anniversary, or other special occasion or just as a special treat. We are constantly working on new flavors and textures, so visit often to see what we've got cooking! When Lisa’s children no longer needed a stay-at-home mom it was time to revisit the dream of “the perfect little bakery,” where every recipe is carefully thought out and crafted to be delightfully tasteful and leave you feeling satisfied, healthy, and well-fed. Now, it’s Lisa’s turn to take the reins- and Harmony Bakery and Café is that perfect little bakery! Along with her parents, Renee and Don, and now three lifetimes of experience in the kitchen, everything at Harmony is prepared using local produce whenever possible. They are also constantly looking to improve recipes with the best organic and ethically sourced ingredients, striving to offer a menu that supports well-being and sustainability for the planet. Today Lisa, Renee and Don are ecstatic to be able to continue doing what they all love- and with Harmony Bakery they share that love with every customer who walks in the door, whether they come from around the corner, the country, or the globe.